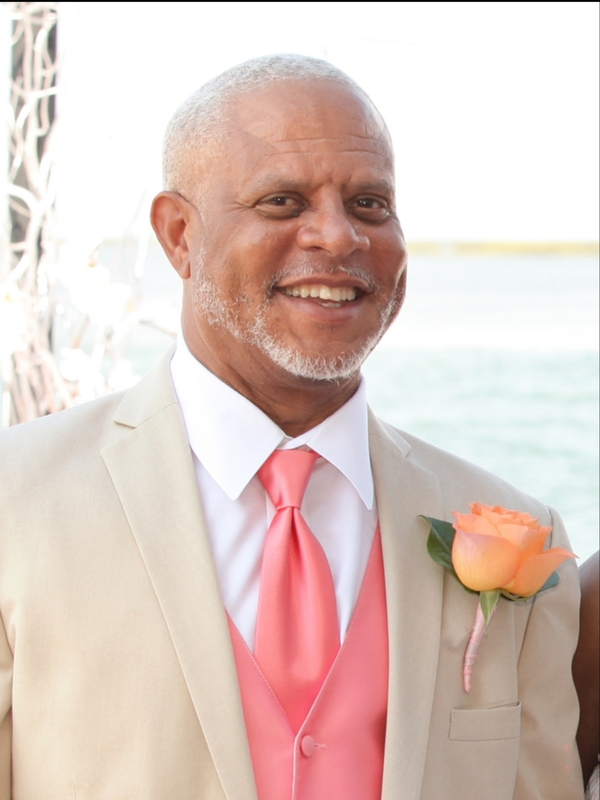 Sheldon D. Speights passed away February 1, 2019. I was a friend and co-worker with Shell. We did several Power Plant projects for Dominion Energy. As a Projects Coordinator for Dominion Energy until I retired in 2017, I would count on the Shell to guide me from start to finish on pipelines and oil tanks. He was a very thoughtful and kind hearted brother. He will be missed God bless the family. No words can describe how sorry we are for your loss. We would like to express our sincere condolences to you and your family. God bless your family. My Sincere condolences to Inza and family. I pray the Power of the Holy Spirit with comfort you at such a time as this. Our hearts are full of compassion for you all at this time. May Our Almighty Father bring you Peace and Understanding during this time. Allow all of your Happy Memories to give you Comfort and Joy until you meet again. God bless you and your family always and especially during this difficult time. I pray for your continued strength. My thoughts and prayers go out to the Speights family in the transitioning of your love one from earth to glory. We celebrate the life and legacy of yet another angel (Shell) being fitted for his wings (way too soon). God as we still struggle to understand your purpose for our lives, you gently remind us that you are in control and that you never make a mistake. Thank you Lord for showing my sister Inza, that “different” just means better than all the rest. Be encouraged family for God promised to love you through this and so much more. Let him be your refugee and strength, a very present help just when you need him most. Love you sis and remember that the love of family continues even after the thread that united it, takes his well deserved rest. “We All We Got” for life! Our thoughts and prayers are with you during this difficult time. May your heart and soul find peace and comfort. Inza and family: A sadden heart is difficult to bear so I will leave you all with these words “God has made us and He will carry us through and deliver us from all sorrow.” I pray that this will find peace within your hearts, minds, and souls. Inza and Family I am so sorry for your loss. Praying The God of Comfort grant you His Peace in the days and weeks to come. Sister Lillian Speights and family, you all are in my thoughts and prayers, look to Jesus as the source of your comfort, peace, joy and strength!! To Inza and Family, Sorry for the loss of your Love one. May God grant you peace and understanding during your time of mourning and dry your tears during your times of sorrow . Sending Love and Prayers . So sorry for your loss. May God comfort and keep you through this difficult time.